See, discover and experience–it is never boring in Erzgebirge. Whether with the family or with friends, there are many ways to spend your holidays in and around the resort of Oberwiesenthal. Visit our museums and exhibitions. There is something for everyone. In 80m2 you can learn everything about the history of fowling and how hunting birds became a treasured custom. A diorama with life-sized figures will take you back to the era of fowling. And you can read about the behaviour of the individual types of birds and learn other fascinating things about them in this museum, too. More than 50 bird species native to the Erzgebirge are displayed on large-format plates. There are also stuffed specimens and silhouettes of the most important raptors of Saxony in the exhibition. From the estate of the famous ornithologist, Karl Sabel, from Koblenz, the museum has a display of equipment used in the captive breeding of wild birds. A collection of bird eggs, nests and various types of traps and cages round out the exhibition. Nemo is waiting just for you! He swims around a 17-metre-long coral reef together with countless colourful fish and corals. 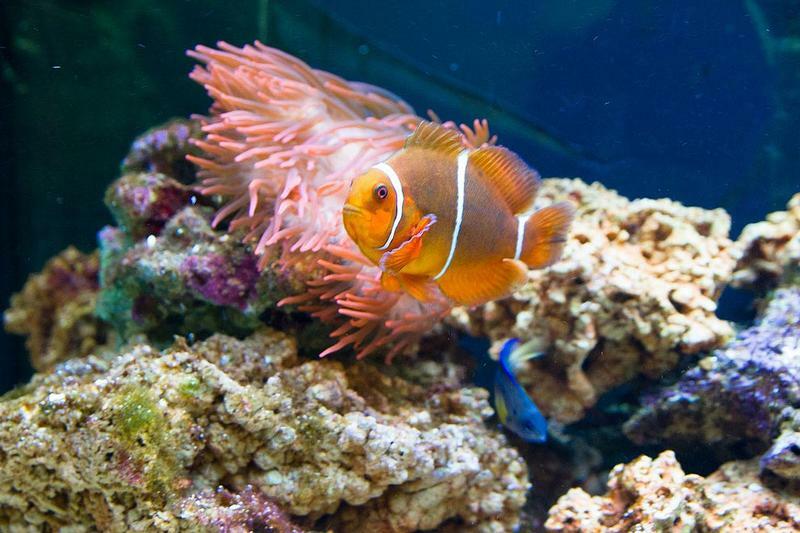 In our aquariums there are all kinds of exciting fish to see–like lionfish, puffer fish, moray eels, angel fish, trunk fish and tang. The living fossils are a special treat: Horst the nautilus floats through the water and provides a glimpse into the past. Sea horses rock on branches of the coral, sand eels peak up out of the floor like canes. And there is a variety of beetles, arachnids, crabs and snails in various forms to marvel at. Enjoy the riot of colours and variety of forms. Why is the name Adam Ries still a synonym for the right solution today? Who was this “giant among mathematicians” who lived from 1492 to 1559? Why did his name survive for five centuries? These are questions that still engage many theoreticians and are the material for many class sessions in school. You can find answers in the remodelled Adam Ries Museum. This hands-on museum with its many stations can answer a variety of questions. It is very well suited for children due to the many installations and offerings designed for children. The motto here is learning something new in a playful way. An experience for young and old alike–find out for yourself. See, hear, smell, taste, feel-you go through this exhibition with all of your senses and experience it, as is the intention of this all-media art presentation in the Dream Factory. The objects in this exhibition are set in imaginative scenes and reflect the dreams of their creators. In the Dream Factory, around 1,000 rare and extraordinary exhibit items have been collected by Dr. Erika Pohl-Ströhler, which took years of work. 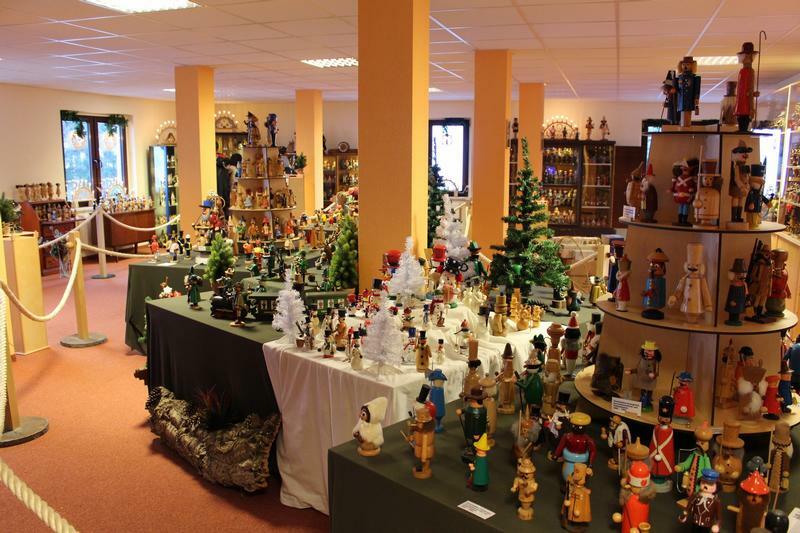 The main themes are toys and Christmas productions, woodcutting, pyramids and sacred structures. This exhibition is a real highlight for children, especially. Historical toys, discovery tunnels and interactive stations offer pure fun. These installations and worlds of miniatures will take you to an unforgettable world of dreams. Das 1. Räuchermann Museum befindet sich mitten in Cranzahl in der 'Alten Färberei'. Auf einer Fläche von 200 m² sind ca. 2100 Figuren zwischen 5 und 80 cm zu bewundern. Die Räuchermänner sind überwiegend gedrechselt, egal ob klassisch als Rauchertürke, Nachtwächter, Schutzmann oder in unzähligen weiteren Berufen. 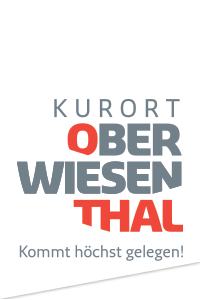 Die Besucher finden weiterhin ein pasendes Mitbringsel im gut sortierten Fachgeschäft für erzgebirgische Volkskunst. 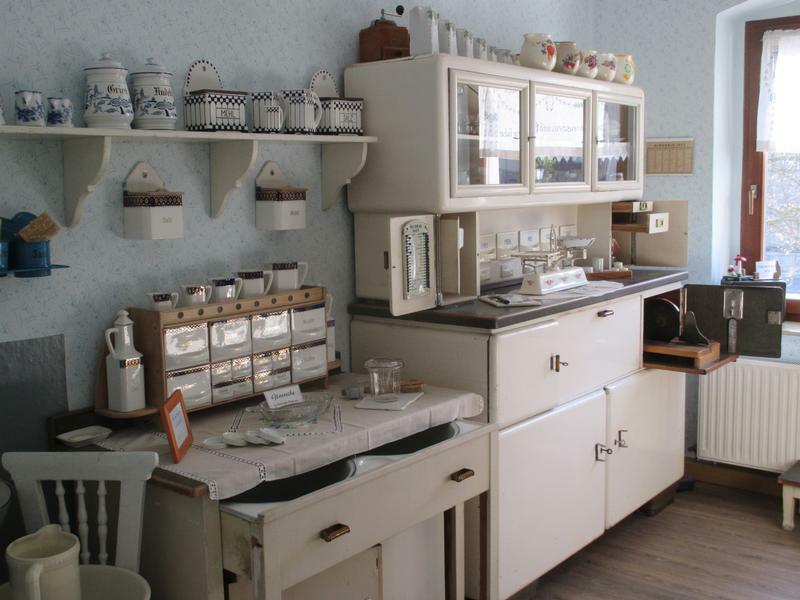 Here visitors will find an exhibition presenting everything associated with soup– from the soup spoon to fully equipped kitchens. Funny anecdotes with proverbs and episodes from the history of soup round out the exhibition. The charming “suppenländisch” traditions [note: “Suppenland”, literally “soupland” is the name of a locality here] are presented here, too, including the annual Neudorf Soup Cooking Competitions. These competitions have been held since 1992 and the best part is that anyone can participate and win something. Another attraction is the tug-of-war involving the “Neudorf Soup Kettle”. The goal here is like a regular tug-of-war, only one attempts to drag the soup pot along with one’s opponent. You can try this out yourself, since one of these soup kettle tug-of-war gadgets is set up in the museum for a test competition. The biggest one gauge model train system in Europe is located in the thermal spa of Wiesbaden. More than 30 trains and sidings travel on a display area of 770m2. The display shows the upper Erzgebirge near Annaberg-Buchholz around 1980. The simulation with acoustic and lighting elements runs day and night, fascinating young and old alike.